Walking through the streets of a Roman city which has remained intact is a unique experience and even more if you do it with an experienced guide who will tell you all about its fascinating history. 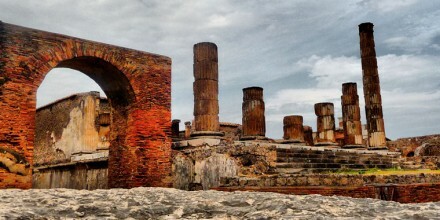 This tour of the Pompeii ruins is a journey through time of what life was like just before the eruption of the Vesuvius which submerged with its lava and lapilli. Pompeii was one of the most prosperous provinces of the Roman Empire. The tour will follow the thread of the stories and tales related to the houses and findings along the route of the excavations through which it was made possible to reconstruct the life of the inhabitants of Pompeii. 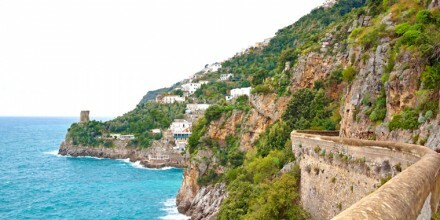 To reach Pompeii from Capri is easier than you think. 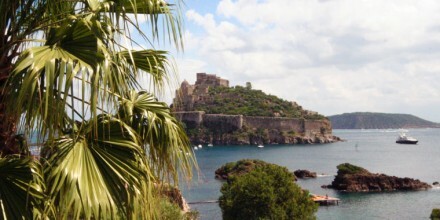 Simply take the hydrofoil to Sorrento and from there take the Circumvesuviana train that will lead you directly to the entrance of the excavations. 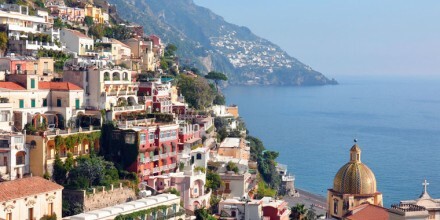 On request we can also arrange a private car transfer that will wait for you at the port of Sorrento to drop you off at the excavations and pick you up again after your tour. 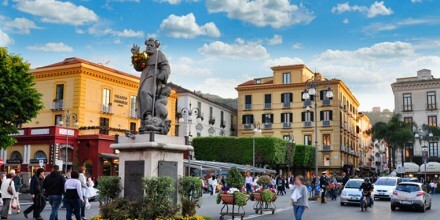 This tour can also be combined with a visit to the picturesque town of Sorrento.